As I’m preparing a service to launch for mainland Chinese, I’ve looking around several Chinese apps and also searching for some info and found some really good information from experts who have experiences working in localizing services for Chinese. 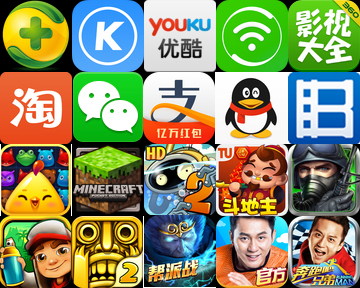 China’s Top Mobile Apps of 2014: Showing the Top 2 apps from various categories. Very thoughtful points made on culture and customs to understand how they have influenced designs in China and what we should consider to support Chinese users’ metal model. Are Chinese App Interface Really Brighter? Fun nitty experiment on comparing popular app icon images of China and the US and seeing the color histogram and saturation data. 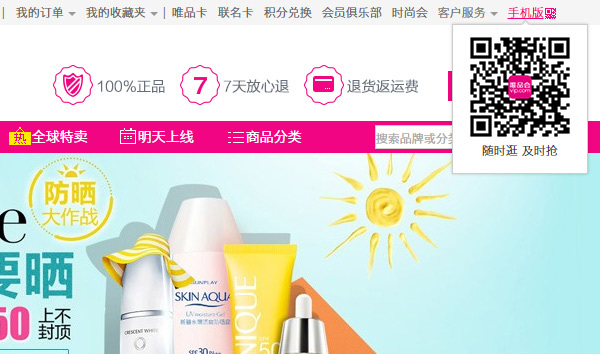 Yes, the Chinese Apps are REALLY Brighter!